Hi, my name is Kristina. You might know me as Kriesse, which is my alter ego on the web. I am a visual designer and I know how to make a website work and look amazing. I like my code clean and minimal, and so is my ideal of design. Right now I am booked solid until early summer 2016. However if you are in need of a deisgner or developer for the most fantastic project in the world, tell me all about it. If you are excited about your project, I might be, too. 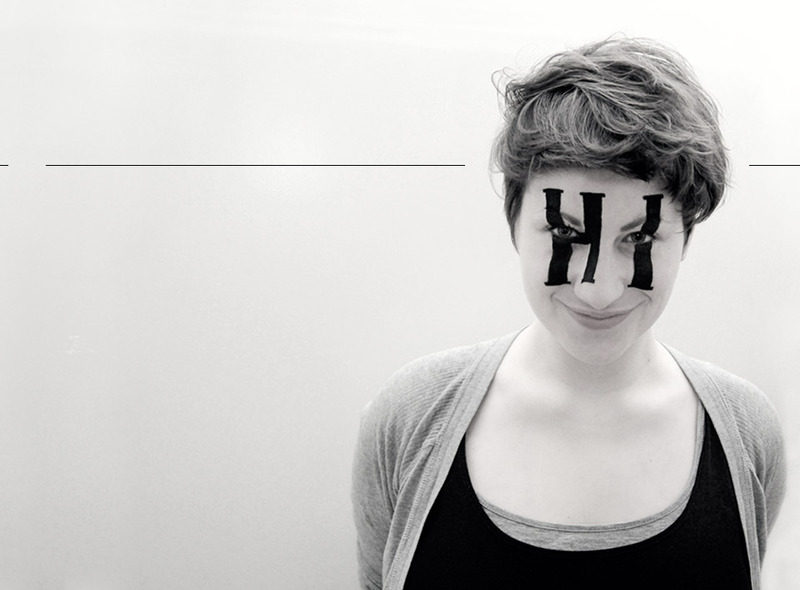 I am also the organizer of up.front, a monthly meetup of webdesigners in Berlin, and am always looking for speakers.